Warmer temperatures are coming, so hopefully the weather will cooperate and you can head out to the beach in no time. Until then though, if you’d like the gorgeous texture of salt and sea and a day spent at the beach- the look is super easy to recreate! I was able to recreate the beach waves look with braids, sea salt spray and a flat iron for a fun, seaswept look! Here are the products I used for this tutorial- all are from the TRESemmé Perfectly unDone line. I started with the TRESemmé Weightless Moisturizing Shampoo + Conditioner to prep. Since I have very thick hair, I mostly dried my hair (to reduce frizz) and prepared the braids. After braiding my hair, I sprayed in the TREsemmé Sea Salt Spray to dampen my hair, flat ironed the braids, and let it set for a minute. After pulling out the braids, I did one application of the Sea Salt Spray and crunched my hair a bit to add a little extra body to the waves and let them dry in the air. For an authentic look- go for a walk and the breeze will fluff up your hair! What a great idea!! Trying this!! Looks great! I’ll have to try this. 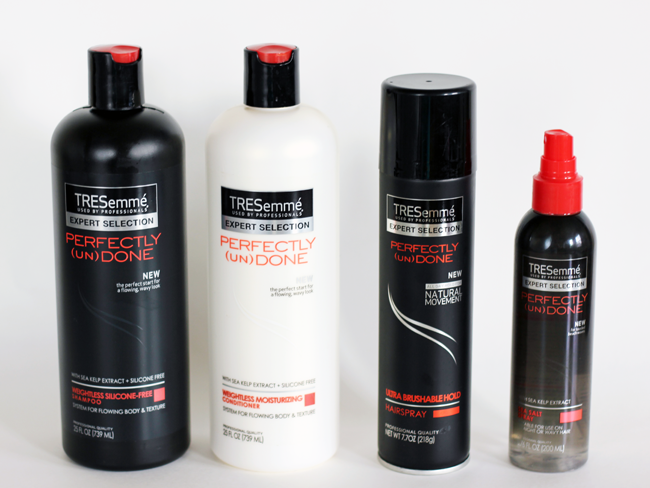 I love tresemme products, especially their hairsprays. Inexpensive too, thats the best part. Will have to give this a whirl. PS. Love you site and thanks for the tip! That looks easy! I’m gonna try that out. but I literally JUST heard of flat-ironing your braids today, so that’s eerie! 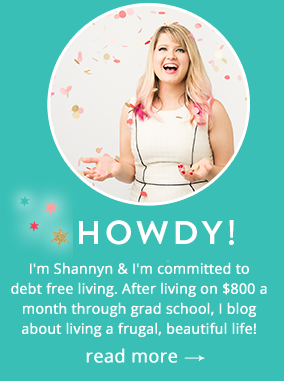 Happy to have discovered a fellow blogger and TRESemme lover! I’m really digging this line. Cheers! Thanks Cailin! I’m glad someone else can vouch for the line. Beachy waves look gorgeous on just about everyone!